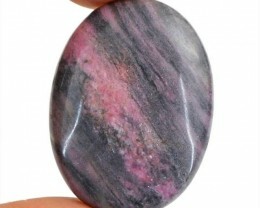 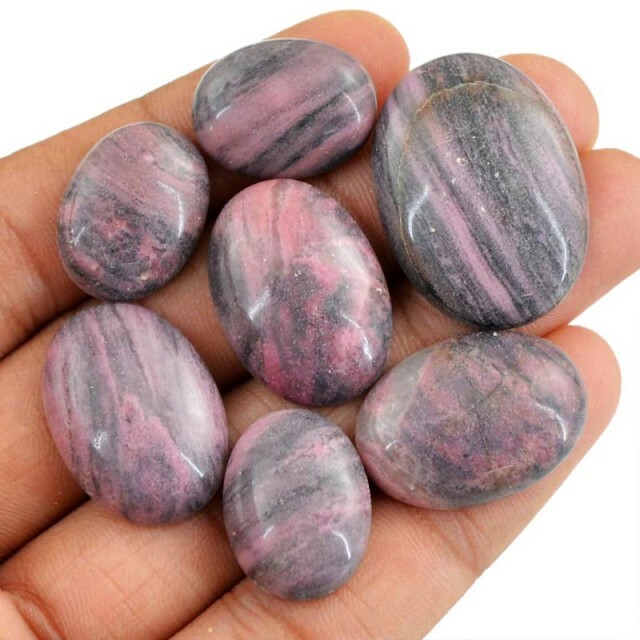 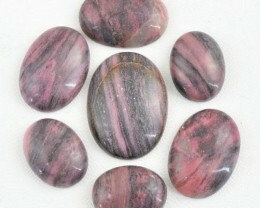 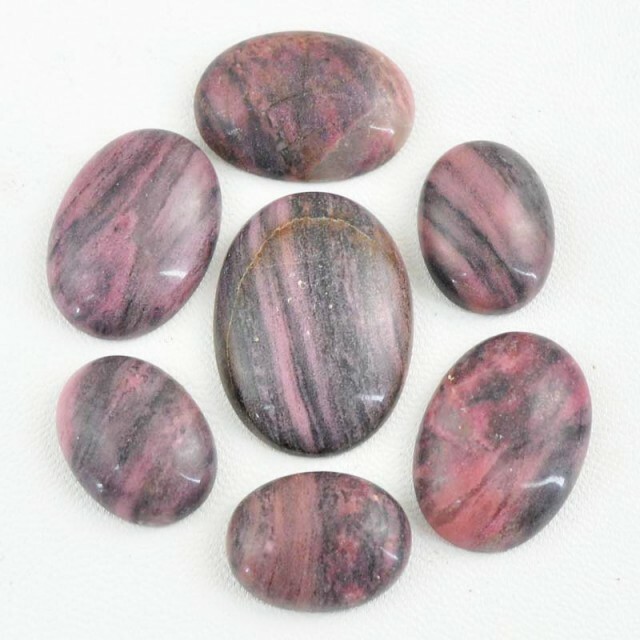 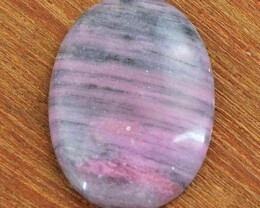 Natural Rhodonite Cab Lot !! 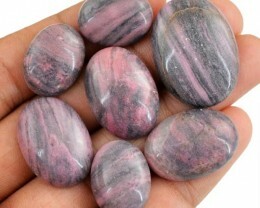 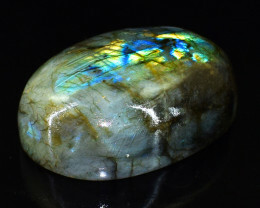 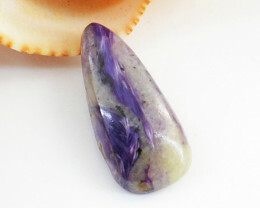 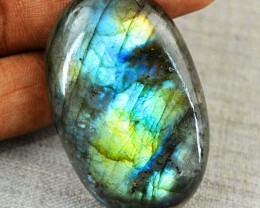 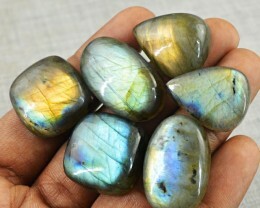 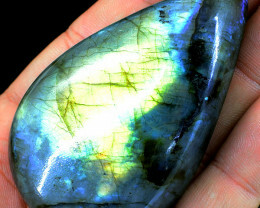 Pretty stones. 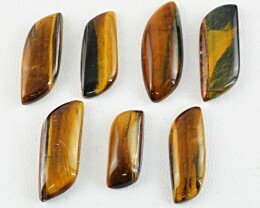 Very well packed and shipped fast.